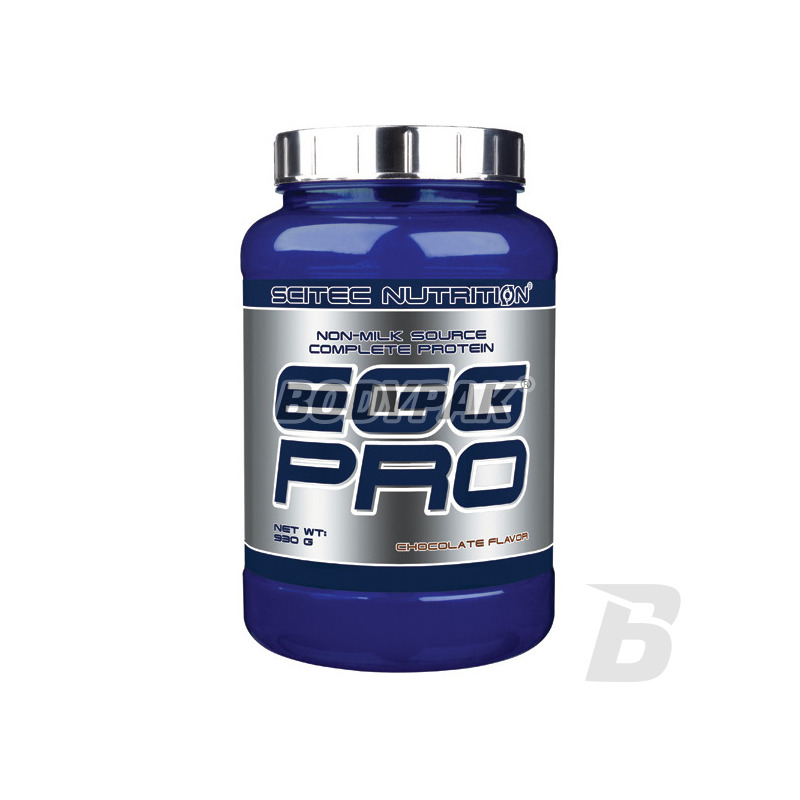 Egg Pro is a protein supplement, which contains in its composition 100% protein from egg whites and the addition of amino acids. 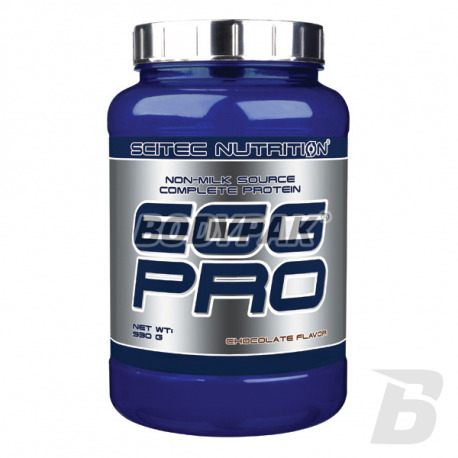 Scitec Egg Pro is a protein supplement, which contains in its composition 100% protein from egg whites and the addition of amino acids. Egg Pro is the perfect protein for the night. Especially recommended for people with allergies to lactose! The original gold standard of proteins! Egg protein is the best alternative to milk proteins (whey, casein and mixtures thereof). Use egg protein if you are allergic or intolerant to milk or lactose. Egg proteins provide an excellent combination of the amino acids (8 essential amino acids, a large amount of sulfate-containing important amino acids. Składniki: białko białek jaj w proszku, dekstroza, kakao w proszku o obniżonej zawartości tłuszczu (10-12%), aromaty (waniliowy, czekoladowy), chlorek sodu, substancja zagęszczająca (guma ksantanowa), substancje słodzące (acesulfam-K, sukraloza), tauryna.